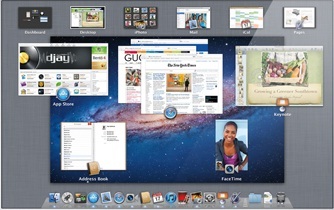 The MacOS X operating system has been updated. Lion has arrived on the scene, and there are tons of new features – as you can read directly on Apple’s website. Over 250 new features according to the Apple website. Selling for under 40$ in Denmark – and truly worth every cent when you read the description. ← Confused About E-book Formats?